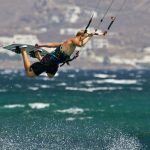 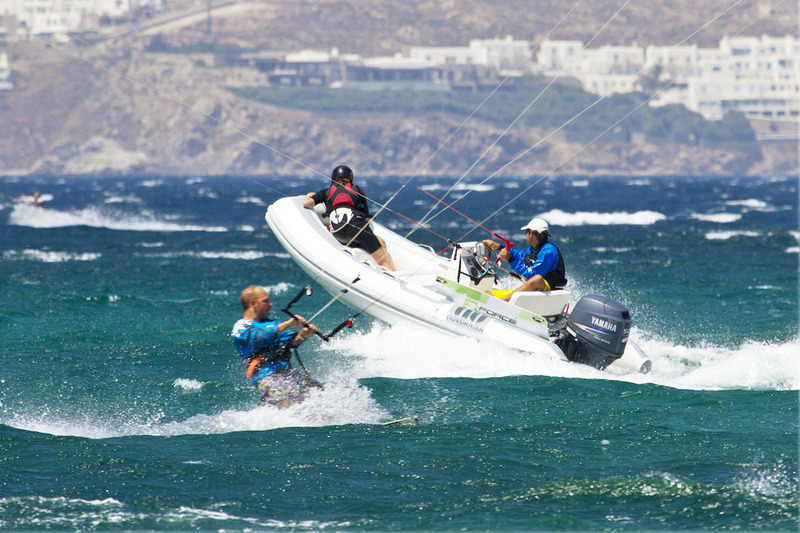 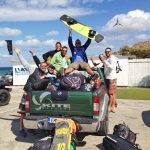 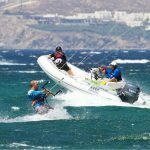 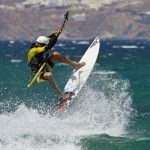 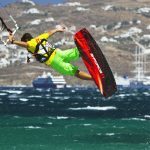 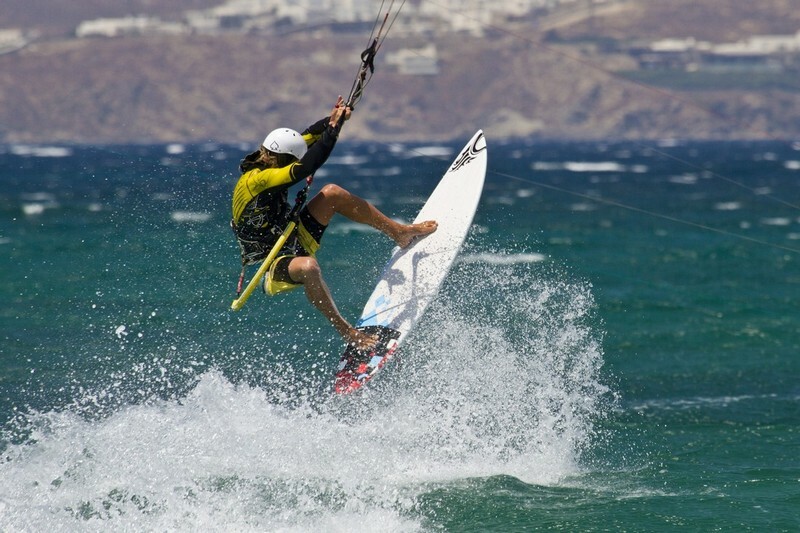 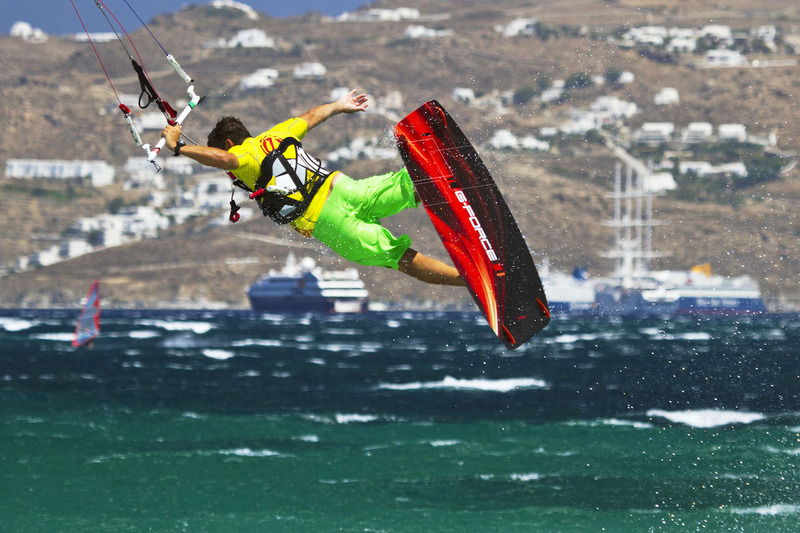 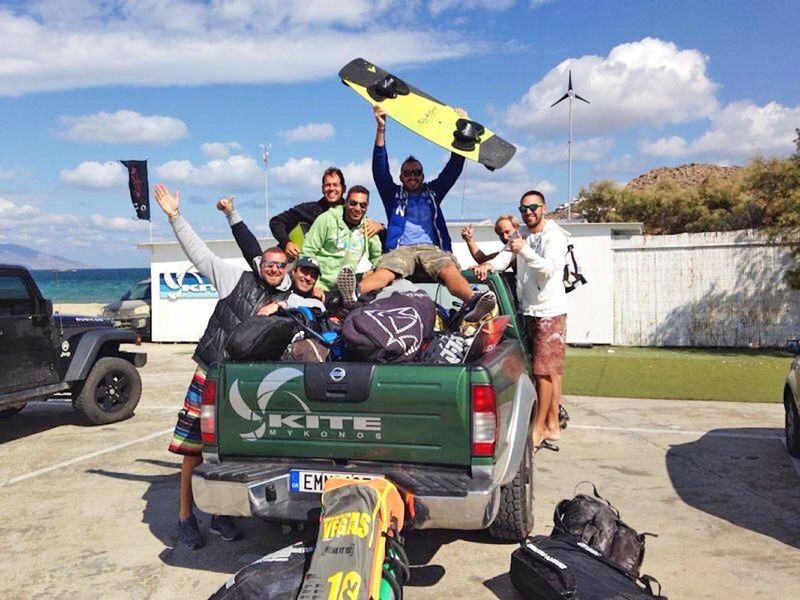 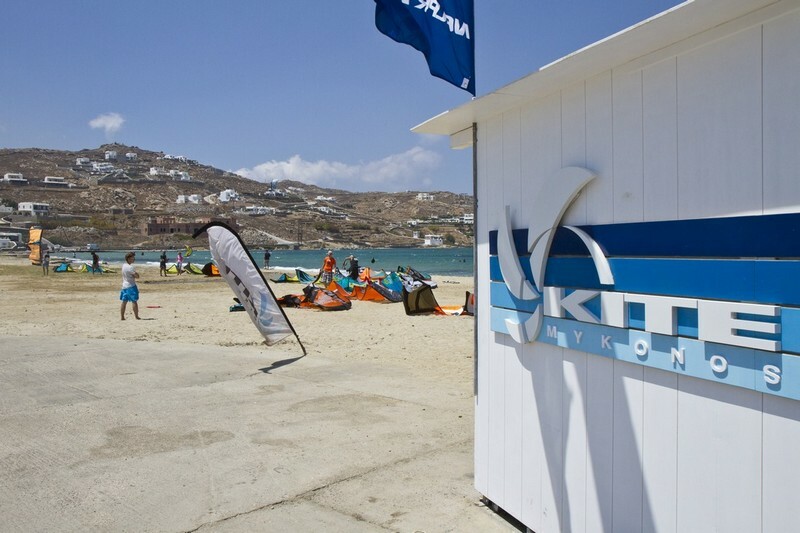 In our supreme kite centre we strive for the highest quality of services with safety procedures, highly experienced IKO certified instructors and top notch equipment in Mykonos, one of the most cosmopolitan destinations of the world. 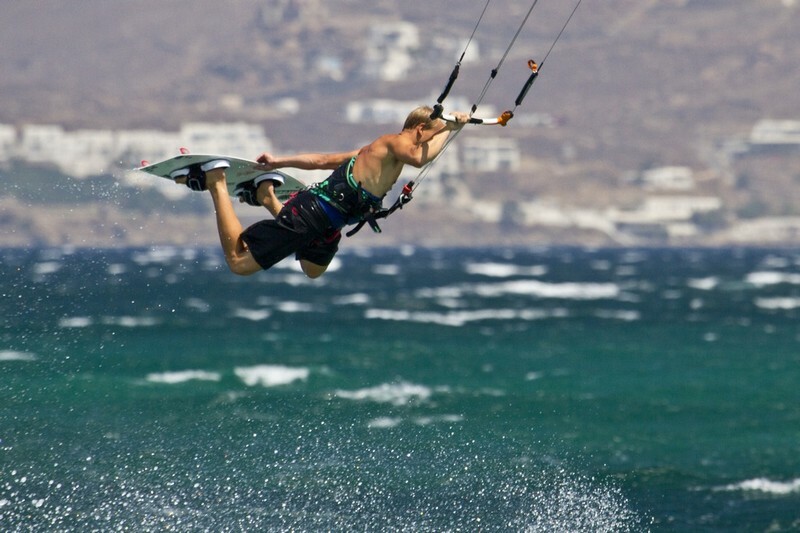 Courses for beginners are available in Greek, English, French, Italian, Spanish, Portuguese, Polish, German, & Dutch. 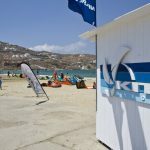 Once the course is completed students can attain IKO certification which has worldwide recognition.